We are a therapist owned practice whose focus is patient-centered, hands on care. 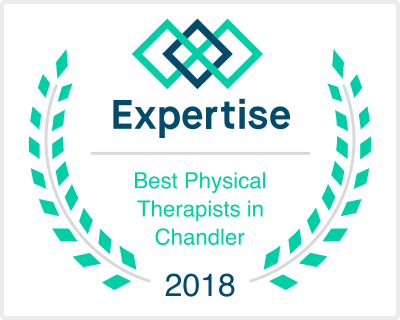 Our therapists have over thirty years of collective experience, and knowledge that gives us a unique advantage in providing professional services to our growing patient population. Our mission is to provide the highest possible quality prevention, assessment, and rehabilitation services as an integrated team approach. We understand you have many choices for your therapy needs and we challenge you to compare our treatment philosophy and results-oriented care with any of our competitors.